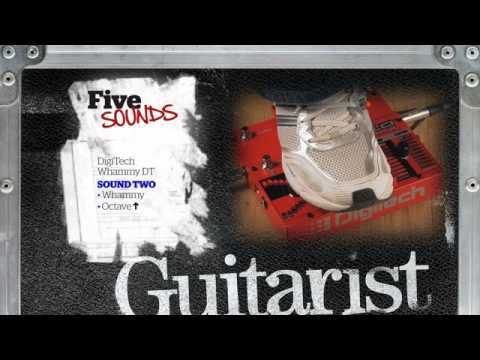 Introducing a new addition to the DigiTech Whammy Family -- Whammy DT! 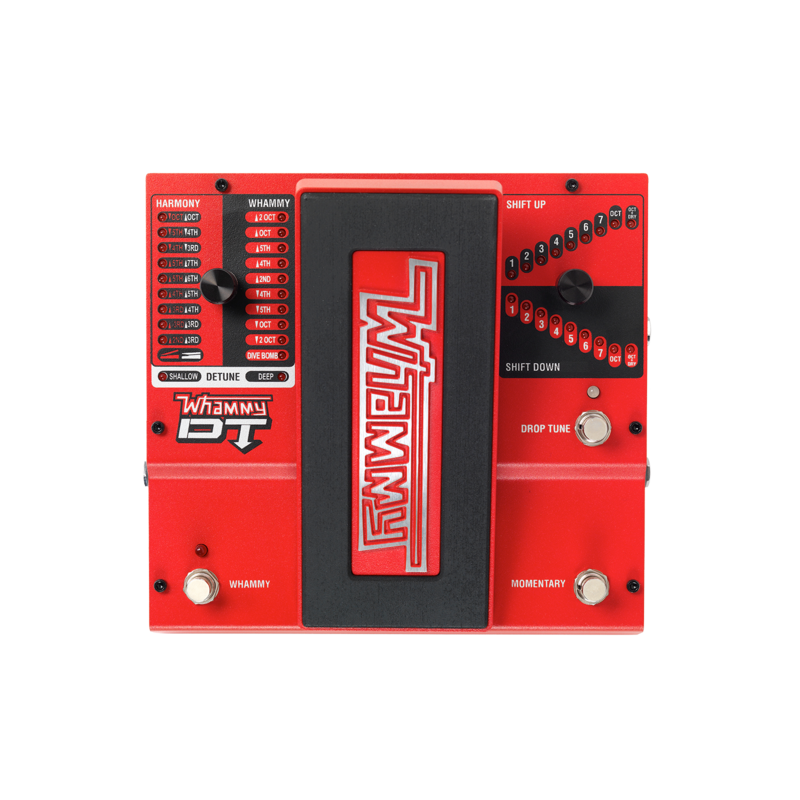 We've taken the premier pitch shifting effects pedal added drop tuning and true bypass to bring you the ultimate Whammy pedal, the Whammy DT. With the Whammy DT, you can modify your tuning without having to change guitars or pause awkwardly to make adjustments for the next song. Key changes are at the tips of your toes and take just moments, which is crucial when the audience is feeling your vibe. 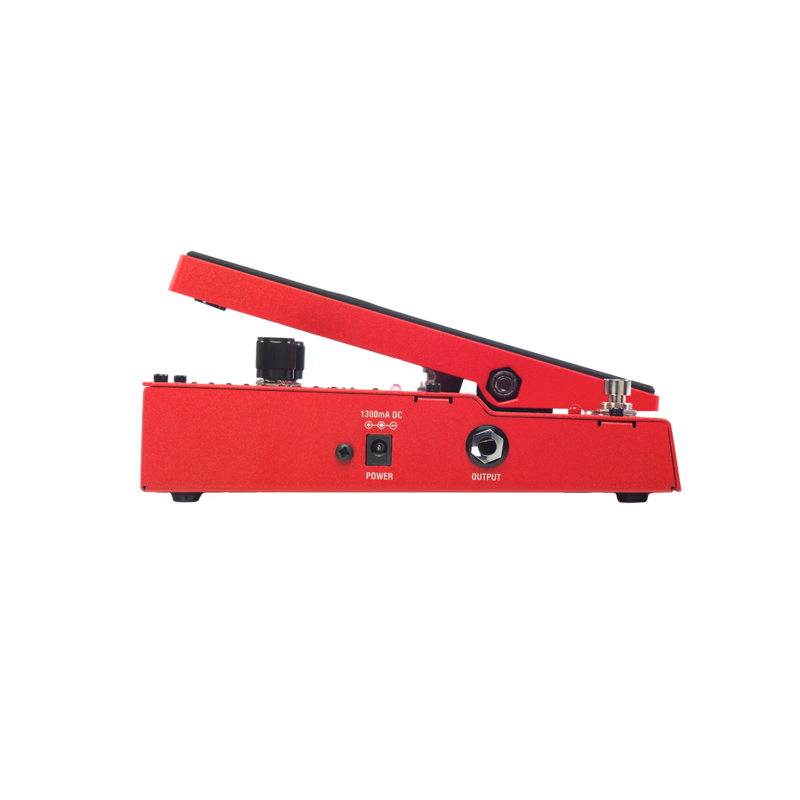 Pitch shifting effects really help your guitar performance stand out and the Whammy pedal has been the core pitch shifting effect for famous artists for over 20 years. 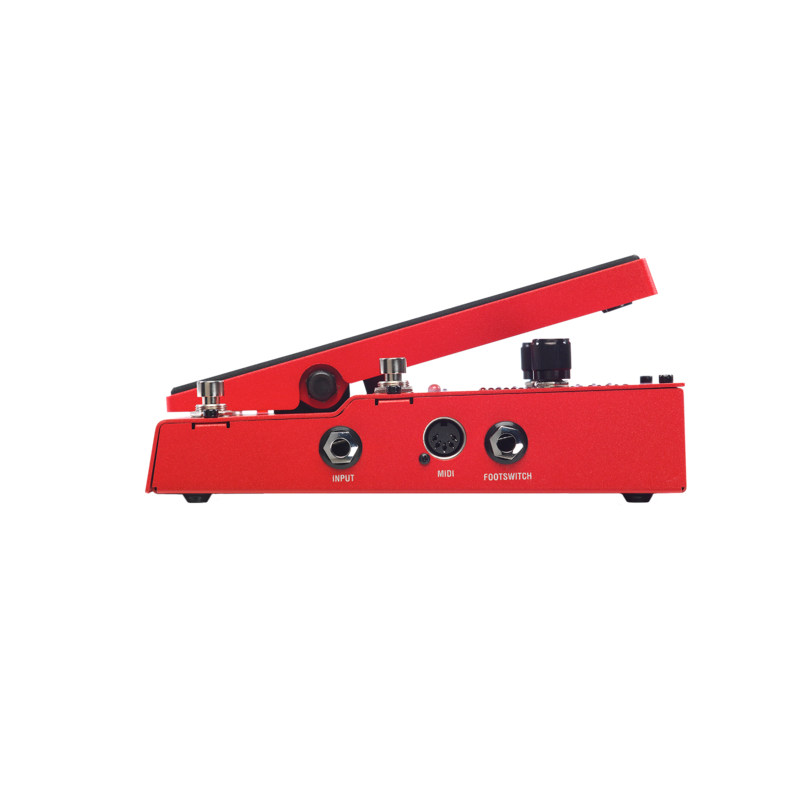 Now add full drop and raised tuning in addition to classic Whammy shifting to your effects arsenal and find out why the Whammy DT is the premiere pitch shifting effects pedal for every guitarist.